Screws | Screw Heads & Screw Threads - Bolt Products, Inc. - Bolt Products Inc.
Screws come in all shapes, sizes, and materials, making screw adapters, heads, threads and bits a necessary consideration when selecting proper fasteners. The most important issue is to select the correct screw head and the correct screw thread in unison with each other to achieve the correct screw solution for the job at hand. Bolt Products is here to help you make that selection. The Diameter of the screw thread may range from 1/16 to 1” in any increments of 1/16th. 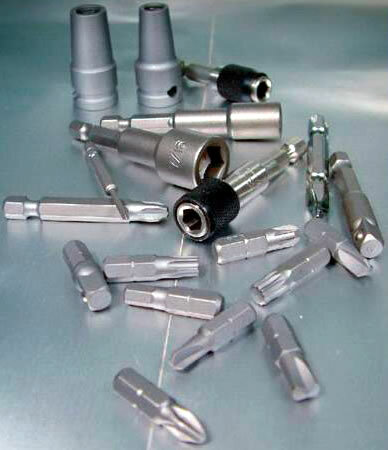 Other considerations for screw selection are fastening hole sizes, torque performance and factors such as types of possible corrosion and screw plating options. Contact Bolt Products today to request a quote for screws or screw adapters.